Post-Secondary Education for all Latinas! 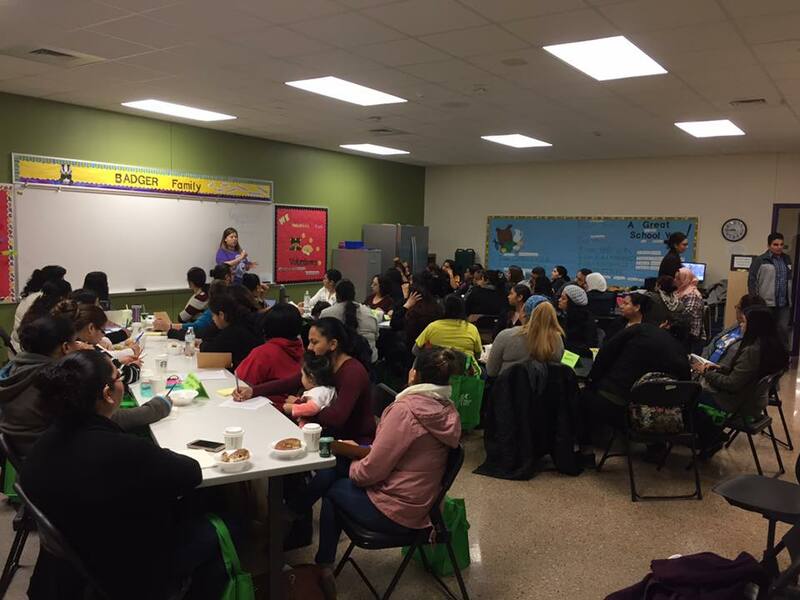 Con Mi MADRE empowers young Latinas to stay in school, get a post-secondary education and join the workforce as the leaders of tomorrow. 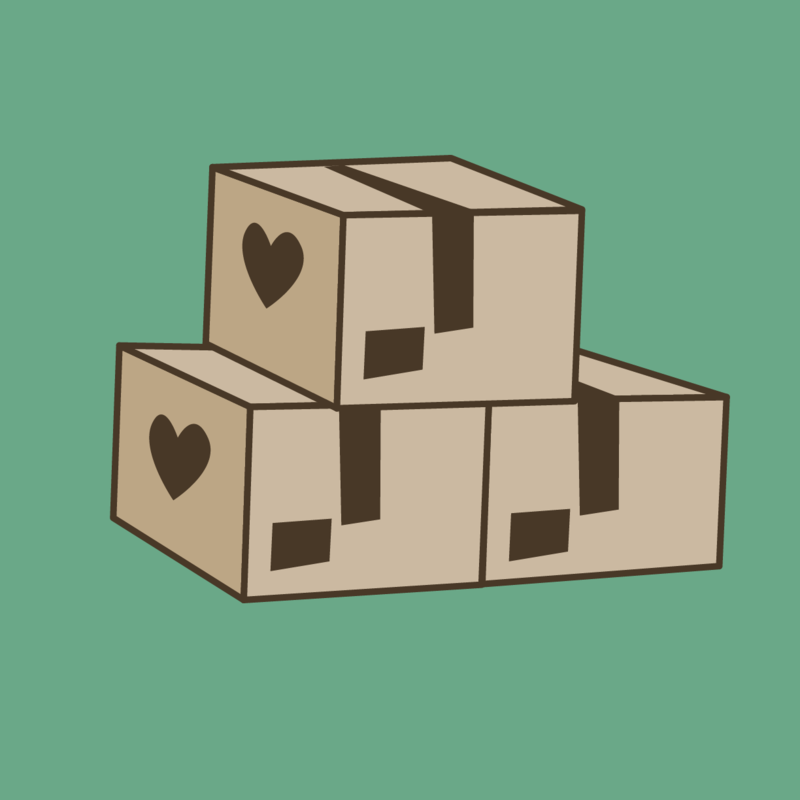 Keys to Our Success: - We engage mothers throughout the entire process from 6th grade through post-secondary completion - a 13 year journey. - We start early. 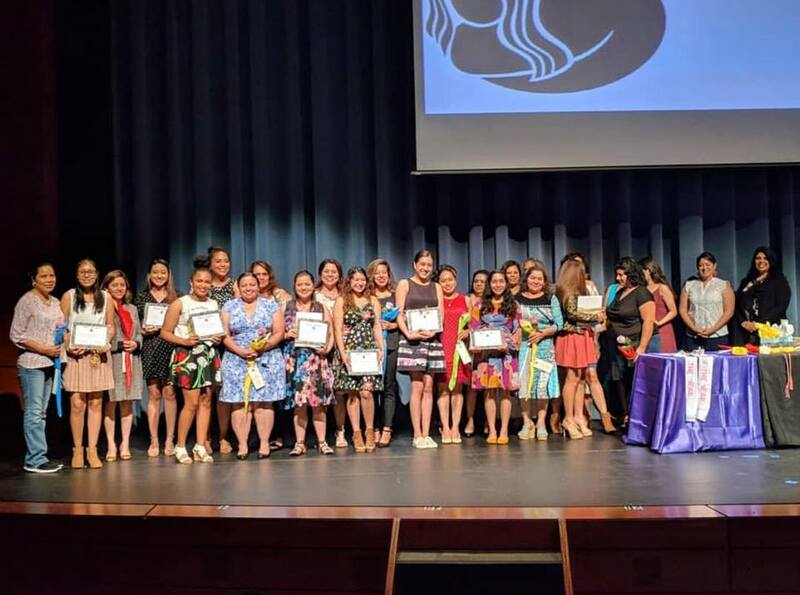 Con Mi MADRE recruits mother-daughter teams in 5th grade. 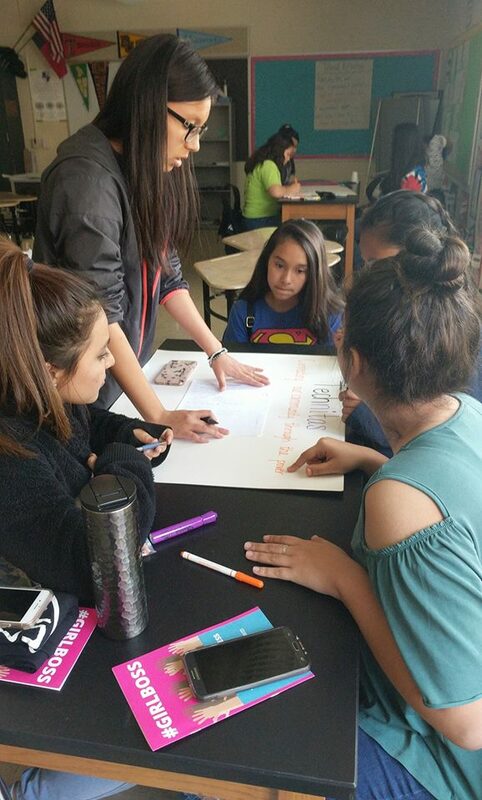 Students begin the program in 6th grade with their moms and participate in year-round educational and socio-emotional programming, heavily focused round the academic year. 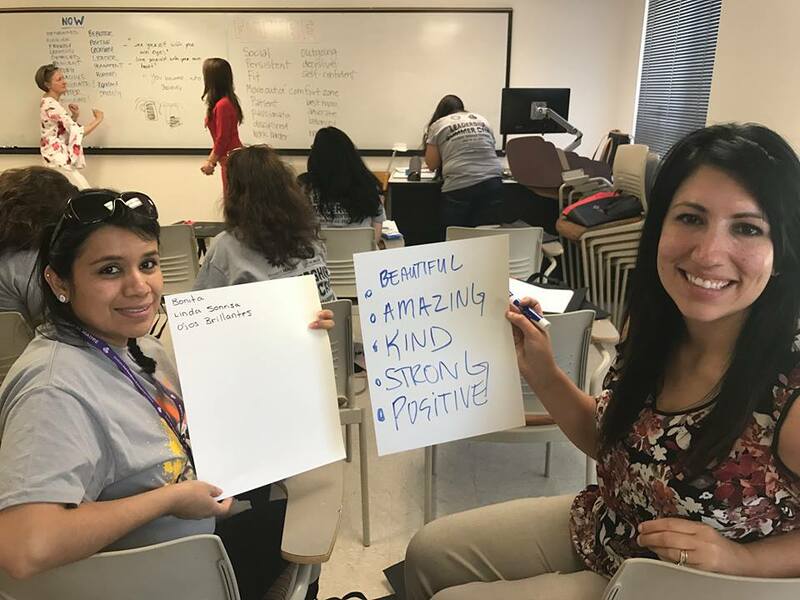 - We use holistic evidence-based curriculum to achieve ground-breaking results: *100% of our Students Graduate High School *80% Enroll Directly into Post-Secondary Education *54% Persist in Obtaining a Post-Secondary Degree *<1% Experience Teenage Pregnancy Join us in ensuring Latinas are empowered to reach their dreams of a post-secondary degree and can join the educated workforce. Help them become the leaders of tomorrow! 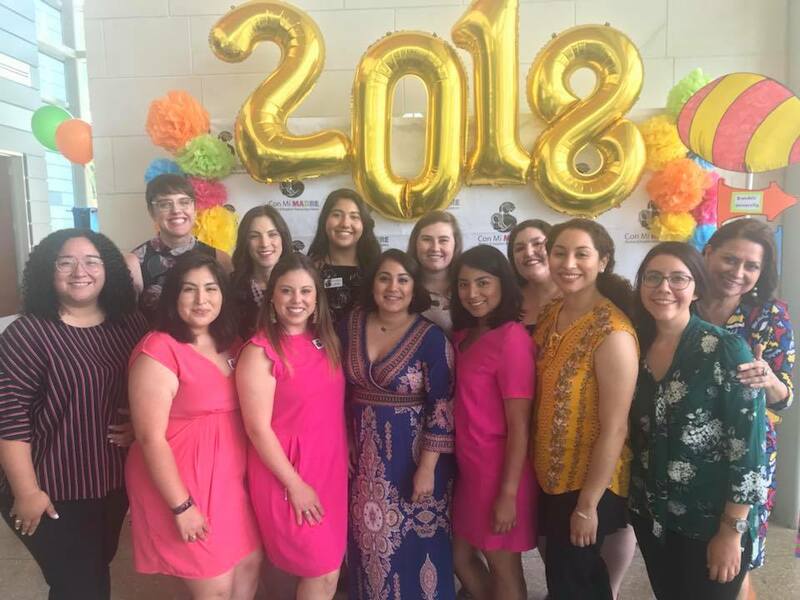 Mission Statement Con Mi MADRE is a two-generation organization that empowers young Latinas and their mothers through education and support services that increase preparedness, participation, and success in post-secondary education. 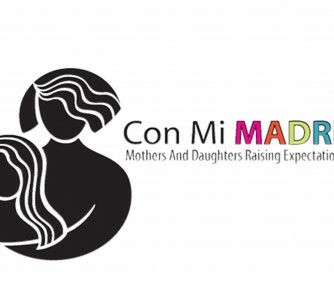 Con Mi MADRE translates to ‘with my mother,’ which exemplifies the unique element of our programming that intentionally engages mothers in their daughter’s educational journey from 6th grade through college graduation. 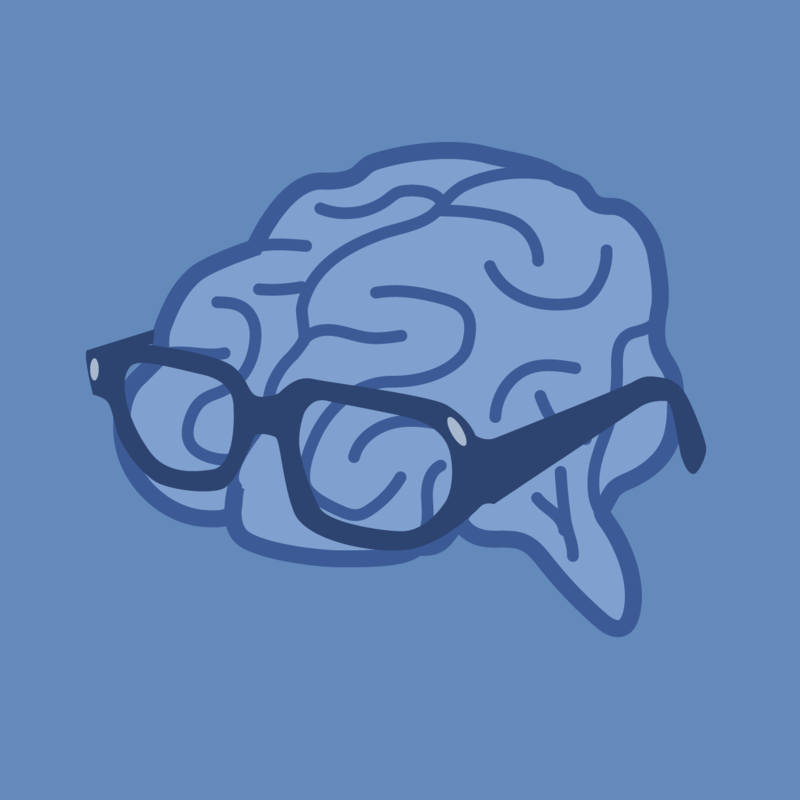 Have experience with Con Mi MADRE ? 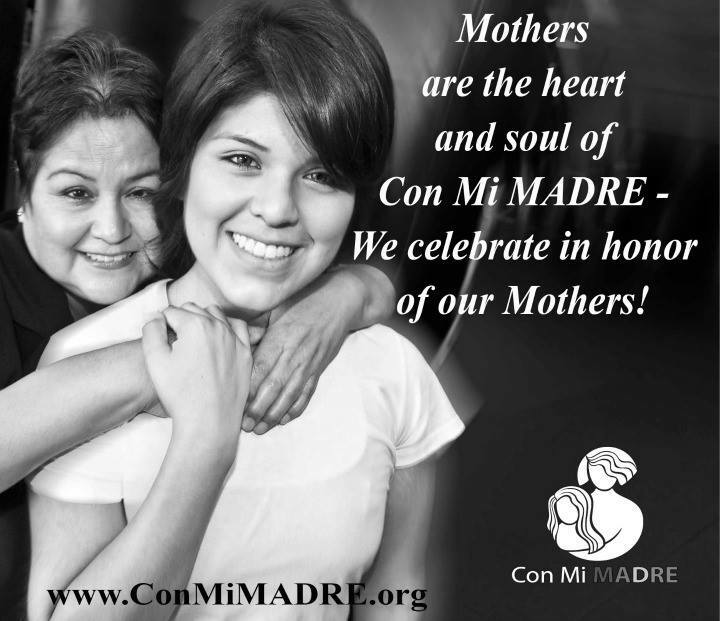 I am a new board member to Con Mi MADRE but have been a financial supporter of the organization for many years.